Markham is the 16th largest city in Canada and is located in the Greater Toronto Municipal area. There are more than 1,000 companies in Markham working in the IT and biosciences sectors. 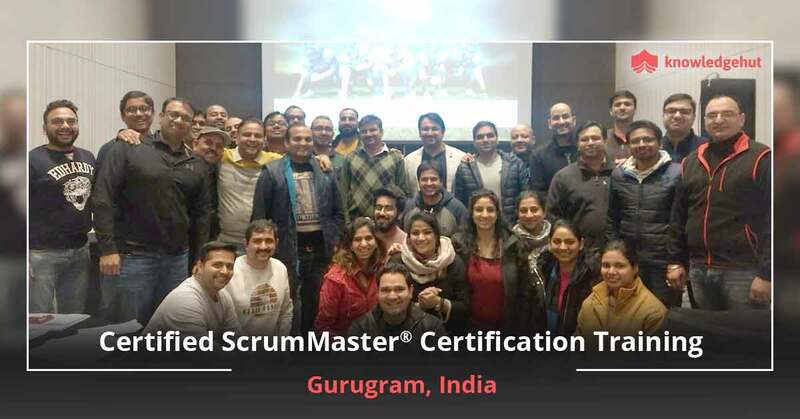 KnowledgeHut has launched a course on Certified Scrum Master training in Markham recently. This workshop will help the numerous IT professionals working in this city in various ways. 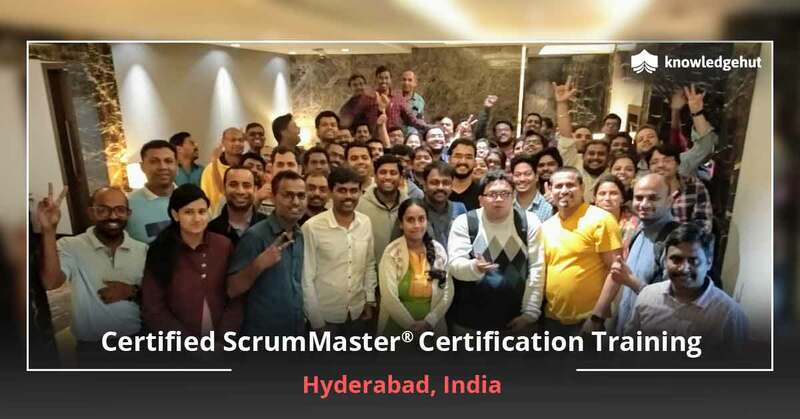 The CSM training in Markham will be delivered by qualified instructors who have spent several years as scrum masters and product managers. This classroom and online course will fast track the careers of all those IT professionals who want to make a positive contribution to their employers. 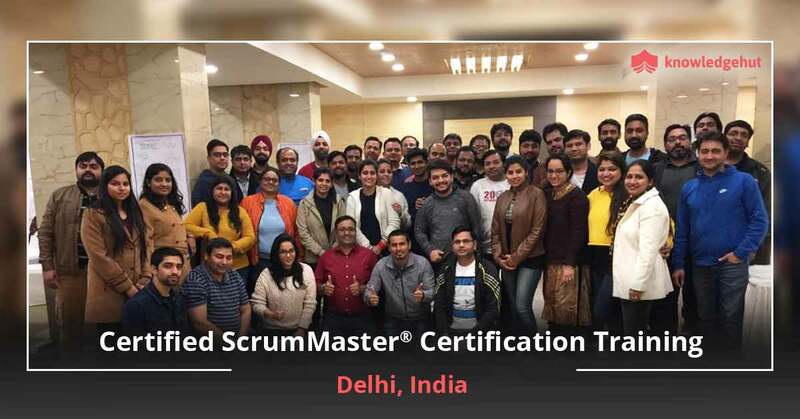 The Certified Scrum Master training in Markham will provide the participants with a deep understanding of the following subjects- iterative development, self- management, and visibility. 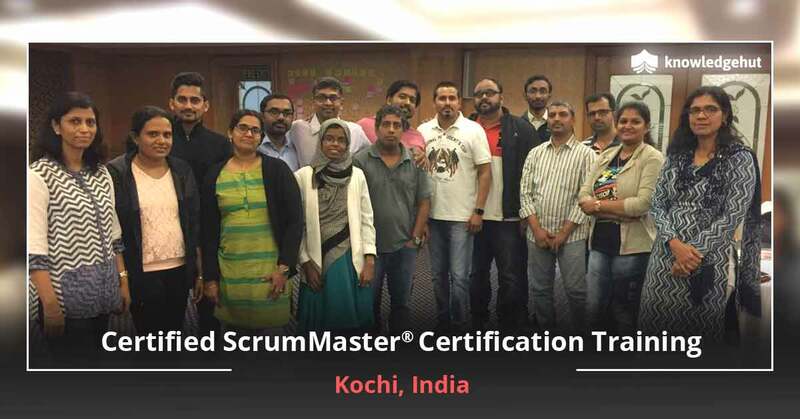 Upon completion of this 2-day course, all the participants will gain a deeper understanding of the scrum methodology and will also appreciate the role of a qualified scrum master. 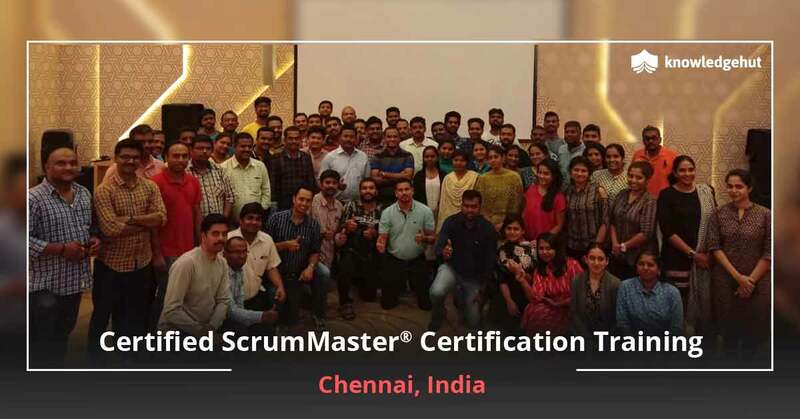 The CSM certification cost in Markham will include the course fee of the Scrum Certification Exam. 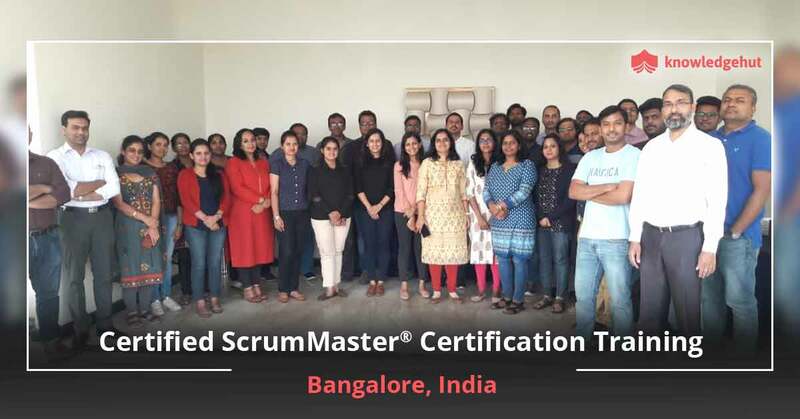 The CSM classes in Markham can be attended by product owners, product managers, software development architects, software developers and others. 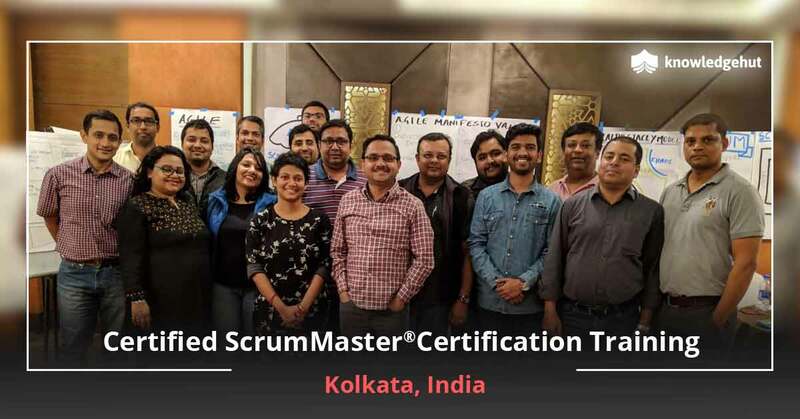 Upon enrolling in the CSM training online in Markham, all the participants are given course materials approved by the Scrum Alliance. 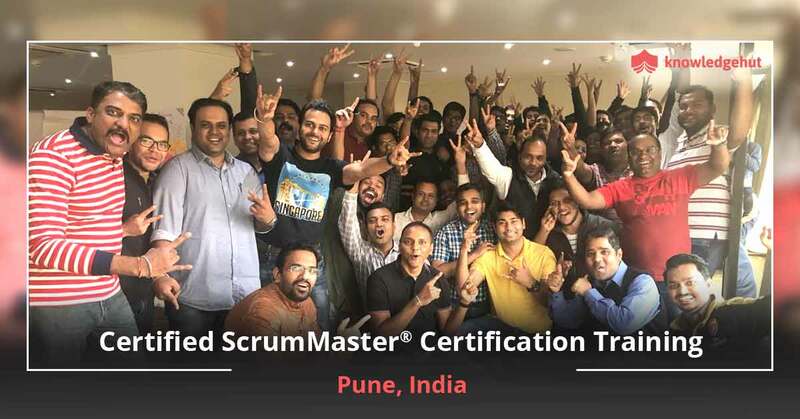 After successful completion of this classroom and online training, they are also given a 2-year membership of Scrum Alliance. Upon paying the CSM certification cost in Markham, the trainees are awarded PDUSs and SEUs. This unique course has been arranged in Markham by KnowledgeHut which is a global leader in training of vocational subjects.